Research has shown that language can be one of the most significant obstacles to health literacy and making informed decisions about one’s health, so we’re working to share resources that may help improve access to reliable health information. 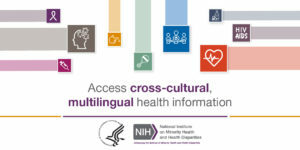 The LAP provides a single-entry point for health resources from across the National Institutes of Health (NIH) and other federal agencies in non-English languages spoken by populations experiencing significant health disparities. The pages provide cross-cultural and linguistically appropriate health information in Spanish, Hindi, Bengali, Tagalog, Korean, Chinese, Japanese, and Vietnamese. 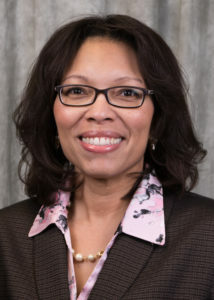 At the time of the LAP’s launch in spring 2017, the portal included six research areas: Cancer, Cardiovascular Disease (CVD), Diabetes, HIV/AIDS, Immunizations, and Infant Mortality. The LAP is a powerful tool for sharing health information with people who have limited English proficiency and who may not be able to access such resources otherwise. This new expansion of the portal is part of NIMHD’s commitment to breaking down communication barriers as we focus on improving the health of all health disparity populations. We hope you’ll find this resource useful and share with your communities.